Have you been thinking about starting your own freelance writing business, but you have no idea what to expect? There is a lot more to freelance writing than the writing itself and the same holds true for all sorts of other freelance businesses like photography, graphic design and app development. A full-time professional freelance writer since 2006, Michael Kwan shares lessons and guidance from his very own first-hand experience in the industry. 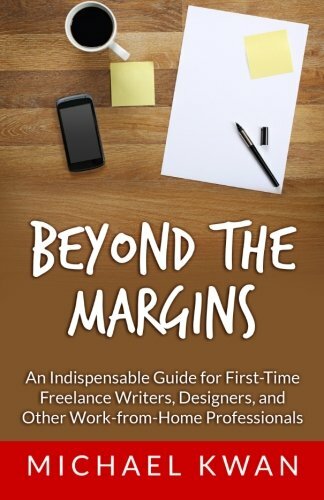 In this book, you’ll learn how to treat your freelancing as a business, how to set realistic goals to move your career forward, how to attract the right kinds of clients, how to set your rates and fees, how to overcome the pitfalls of urban cabin fever, and so much more. You too can earn a full-time income working from home.